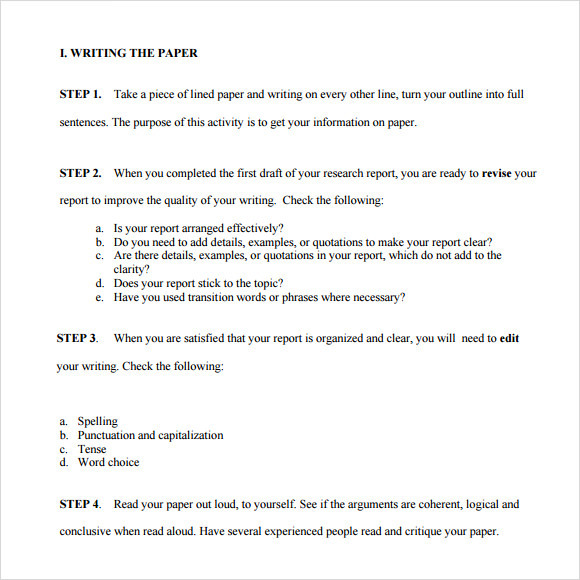 Paper outline template is created for everyone for the main purpose of improving and having an effective writing. When you are asked or assigned to write, you must ensure first the paper with a clear structure and format. Having outline in the paper gives a concise information for the topic including the subtopics. Utilizing paper outline template and Essay Outline Templates will make your writing more organize and meaningful. Such template for paper outline will provide the correct format, structure and more importantly the outline where all you need to do is to state the details of your topic in a well presented manner. Compared from the handwriting type of making a paper outline, this Research Paper Outline Template is created to give more advance, innovative style and benefit for all such as time saving, cost saving, accessible and convenient to use. This is a useful paper outline template for scientists, surveyors and researchers. It gives a clear outline of what a research paper should contain, and how things should be placed in such a paper. Download this research paper outline template for free, and give a systemized look to your next research paper. This is a paper outline template specifically designed to help create a professional looking history paper. 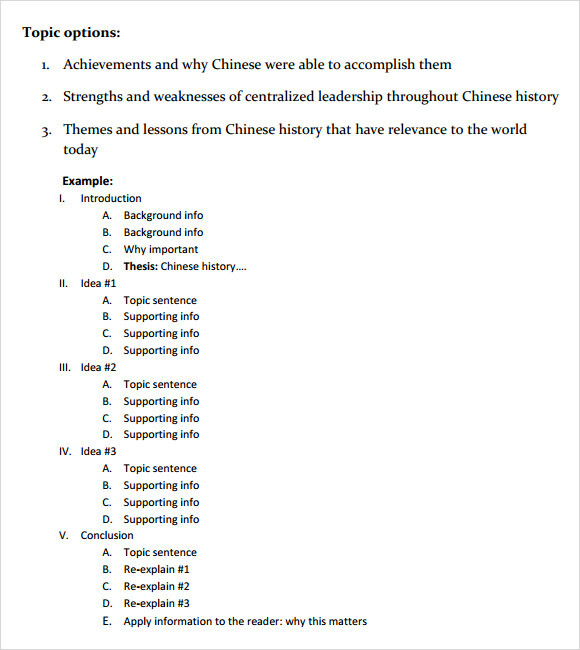 It is a sample paper outline template that talks about Chinese achievements and historical events. With the help of this template, you can create a history paper for different ages, civilizations and cultures. 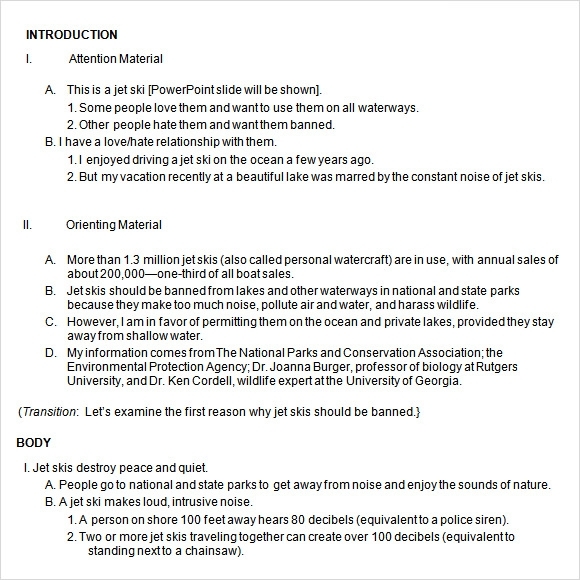 This is a sample paper outline template that talks about some material. This one talks about a jet ski. You may use it to create a paper for any other material as well. Just use the outline of the template, and fill in the information as per the material you are talking about. This template gives a systematic structure of how a paper about a material should be. 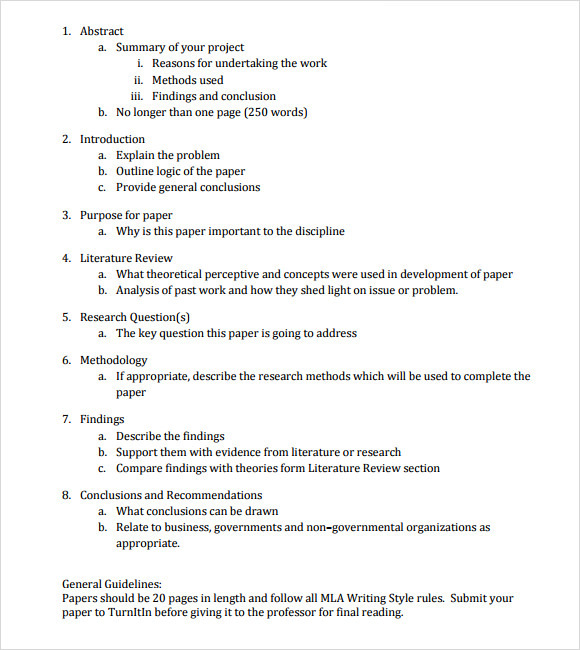 This is an APA style of research paper outline template that teaches you how to create a research paper in a step by step manner. With the help of boxes and arrows, this template helps you to create an APA research paper like a pro. 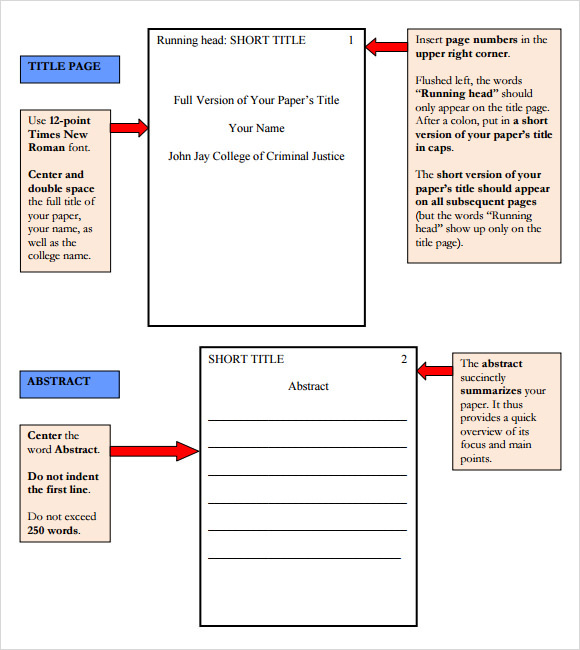 Why Do You Need a Paper Outline Template? You need a paper outline template whenever you want to create a research paper or academic paper, and you want an outline to work upon. With a set format, you can download one of these templates and replace the existing content with the content of your choice, relevant to your topic. While creating a professional paper, you need to support each of your points with the help of sufficient details, explanations and examples. These paper outline templates give you a firm background to do so with expertise. 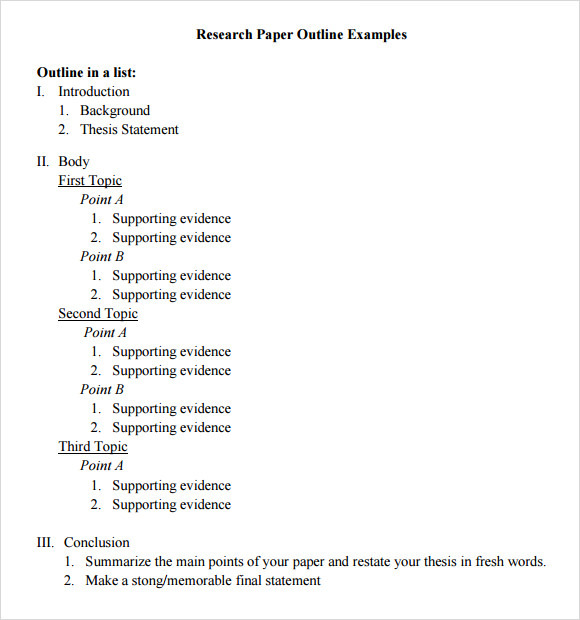 You may like Research Paper Outline Templates. When Do You Need a Paper Outline Template? Are you looking for a systematic way of organizing your paper related to any topic? Are you involved in a research project and want to present it in an easy to read and precise manner? If yes, then these paper outline templates will definitely come to your great help. If you are not sure about where to start from, or if you are going short of time to create a research paper, then use these paper outline templates appropriate to your project. You may download any of these paper outline templates for free, and use them for almost any purpose. You can also see Speech Outline Templates. All the paper outline templates available here are professionally designed with all the required tools and features. They are 100% customizable, due to which you can download their outline, and make the necessary changes as per your individual needs. You may delete or add a category, adjust or edit a subhead, and do whatever you want as per the material available. When you want to create a paper, the different types of paper outline templates available here can work as sample guides for you. You can access them any time, and take their help to create 100% professional looking papers.